ASSIST Inc is an independent nonprofit Community Design Center founded in 1969 by the Graduate School of Architecture at the University of Utah and the Utah Society of the American Institute of Architects. 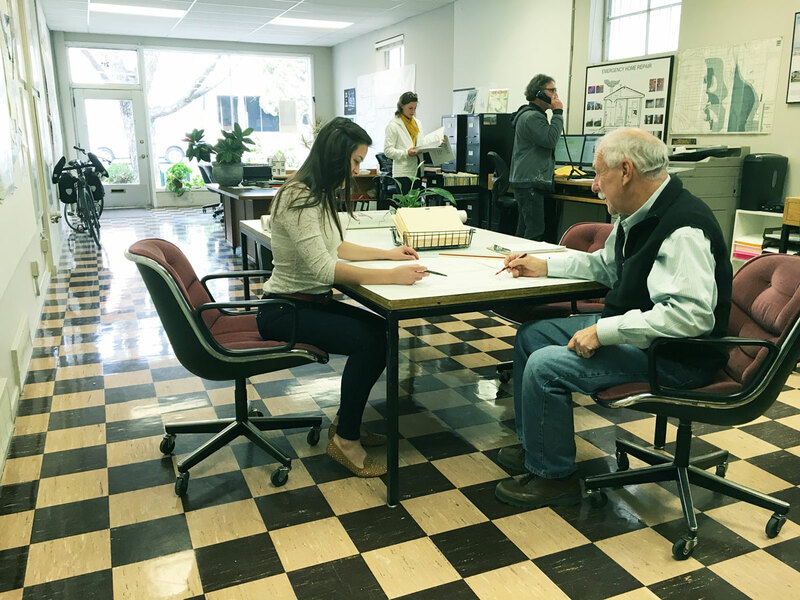 For over 45 years ASSIST has been providing architectural design, community planning and development assistance to nonprofit and community groups; housing repair for low income households; and accessibility design assistance to people with disabilities. ASSIST operates an Emergency Home Repair (EHR) program in thirteen cities and the unincorporated areas of Salt Lake County and provides Accessibility Design Assistance throughout the State of Utah.